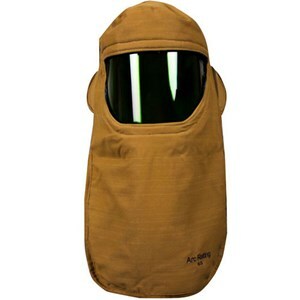 A rugged arc flash hood compliant to level 4 with the proven protection of NOMEX and KEVLAR. Price: $860.72 Be the first to review! Maximum USA made level 4 protection. Price: $602.50 Be the first to review! 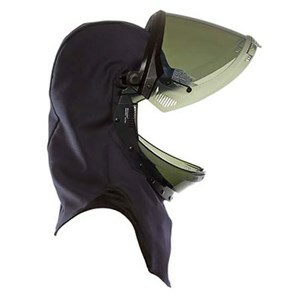 Comfortable protection from head to toe. Price: $2,403.99 Be the first to review! 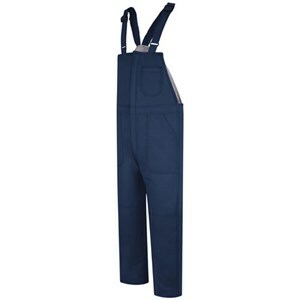 These knee length flame resistant leggings go great with our 49" 100 cal FR long coat. Price: $209.50 Be the first to review! 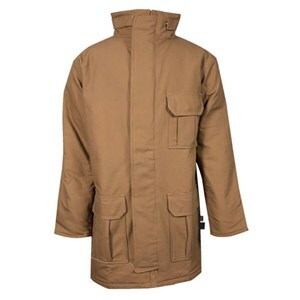 USA made FR long coat that's as dependable as you. Price: $949.57 Be the first to review! 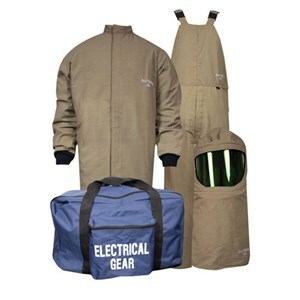 A traditional length arc flash short coat with maximum protection. Price: $745.92 Be the first to review! 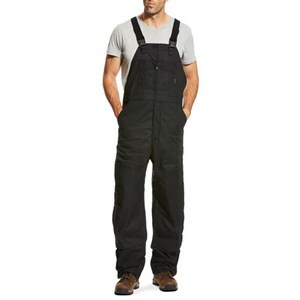 Maximum 100 cal / CAT 4 protection in these USA made FR bib overalls. Price: $833.17 Be the first to review! 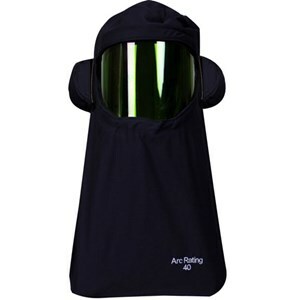 This USA made lightweight CAT 4 Hood is arc resistant with a dual lens, anti-fog face shield. Price: $360.05 Be the first to review! 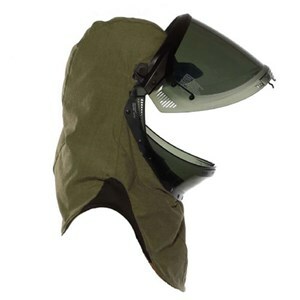 Get superior level 4 protection for your head and face. 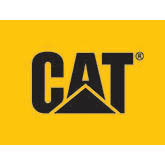 CAT 4 with comfort and protection built in. Price: $256.43 Be the first to review! 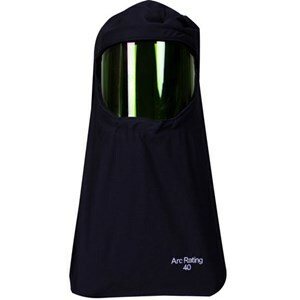 Get tough as nails level 4 protection in this USA made arc flash hood. Price: $344.28 Be the first to review! 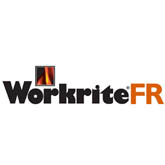 ArcGuard Compliance 88/12 with the proven protection! 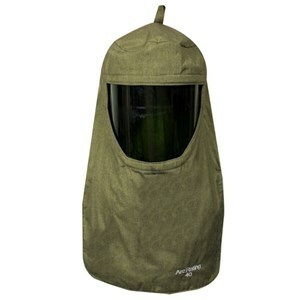 See more clearly in this arc flash hood! Price: $358.05 Be the first to review! 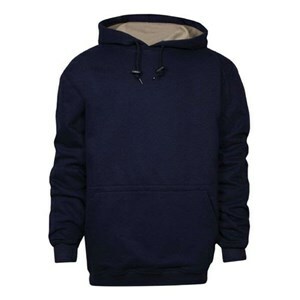 Protect yourself in maximum comfort in this 40 cal hood! Price: $539.41 Be the first to review! See clearly in with PureView faceshield technology! 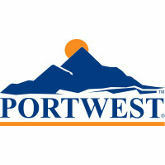 Price: $476.25 Be the first to review! 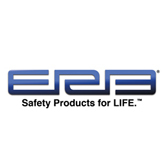 Comfortable, USA made level 4 protection. Complete level 4 coverage in one convenient bundle! 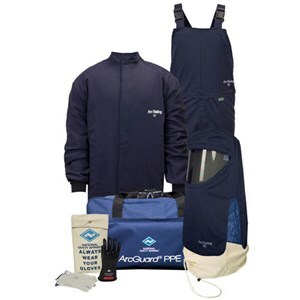 Get top to bottom flame resistant protection in this comfortable arc flash kit. Price: $1,445.83 Be the first to review! 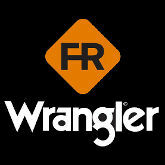 Rugged, reliable, and made in the USA! Price: $885.98 Be the first to review! 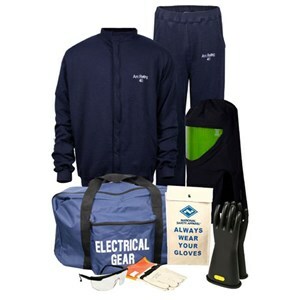 You'll be cool and comfortable in this RevoLite kit! Price: $1,563.90 Be the first to review! 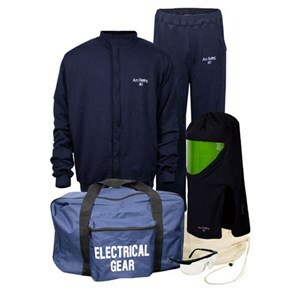 This CAT 4 Arc Flash Kit is the ultimate in comfort. 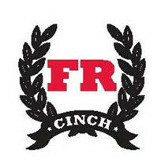 Get the full body coverage you need without your FRC weighing you down. Price: $1,196.99 Be the first to review! Price: $999.99 Be the first to review! 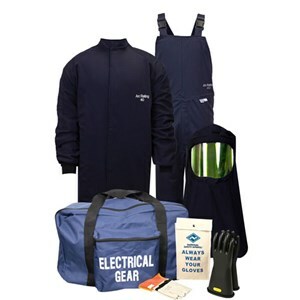 Full body coverage so you can work safe. Price: $1,440.30 Be the first to review! 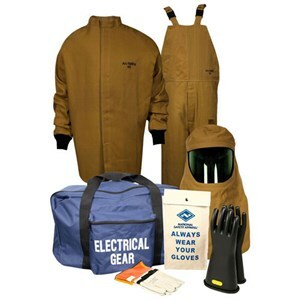 Stay safe and compliant in this USA made arc flash kit! Price: $1,133.99 Be the first to review! 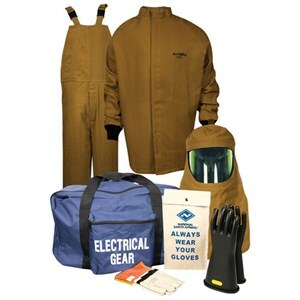 Stay safe and compliant in this Arc Flash kit! Price: $1,084.99 Be the first to review! 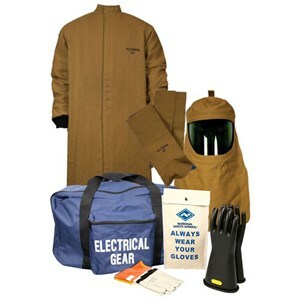 CAT 4 USA made arc flash kit. Price: $1,100.99 Be the first to review! 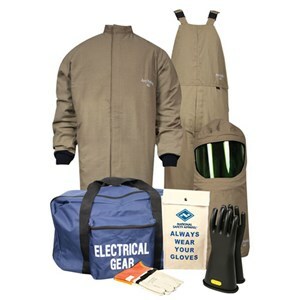 Get CAT 4 rated compliance in this arc flash kit! Price: $1,959.99 Be the first to review! These USA made flame resistant leggings go great with our 49" FR long coat. 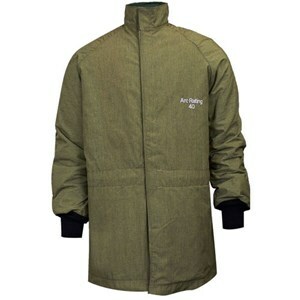 Get unparalleled protection in this NSA CAT 4 FR long coat. A traditional length arc flash short coat that is ultra lightweight from National Safety Apparel! Price: $439.55 Be the first to review! 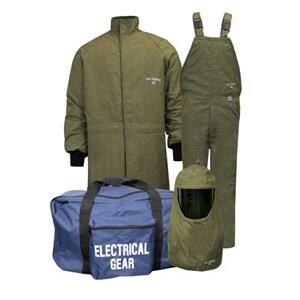 Comfortable FR bib overalls in provide rugged arc flash protection. 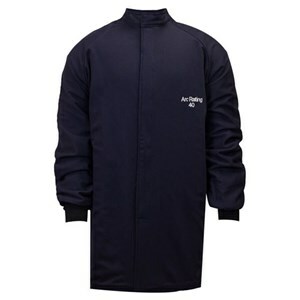 A traditional length arc flash short coat with unmatched protection. 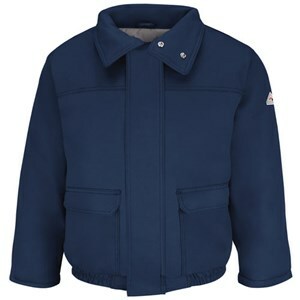 Price: $386.75 Be the first to review! Comfortable FR bib overalls with CAT 4 arc protection. A traditional length arc flash short coat in multi-layer Protera provides unparalleled protection. 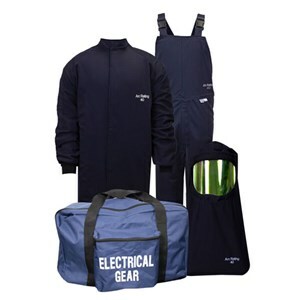 Get maximum arc flash protection in this USA made FR short coat. Price: $284.62 Be the first to review! 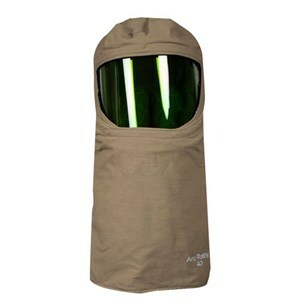 A comfortable option for maximum level 4 coverage. Price: $244.99 Be the first to review! Get ultimate comfort and mobility so you can get the job done. Price: $339.99 Be the first to review! 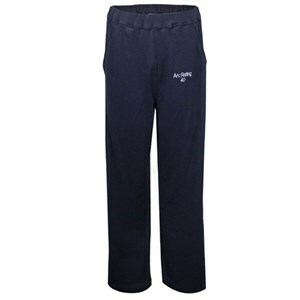 Lightweight 40cal pants designed for comfort and flexibility. Price: $450.42 Be the first to review! 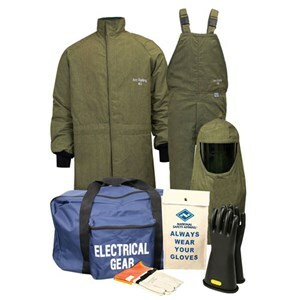 Get the protection without the weight in your arc flash gear! Price: $440.67 Be the first to review! Price: $377.57 Be the first to review! 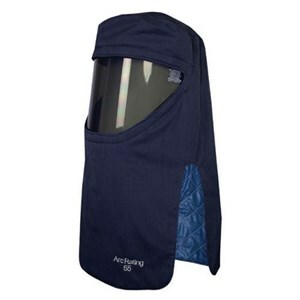 Take on the job in these lightweight arc flash bibs. Price: $401.67 Be the first to review! 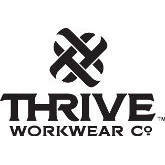 Get tough level 4 protection in this USA made FR hood. Price: $502.67 Be the first to review! 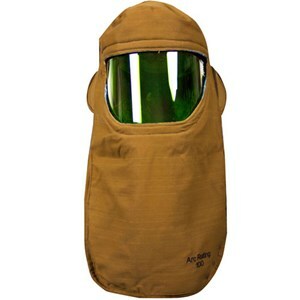 USA made level 4 protection in a protective arc flash hood. Price: $768.92 Be the first to review! 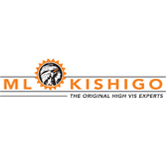 Get superior level 4 protection that will work hard for you. Price: $2,524.83 Be the first to review! 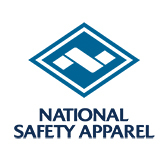 Quality, reliable level 4 protection from National Safety Apparel. 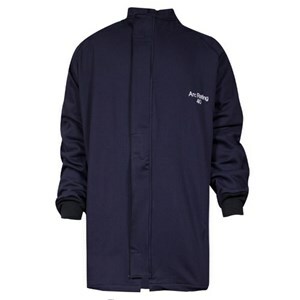 A multi-layer Level 4 - 65 cal long coat for maximum protection. Price: $716.08 Be the first to review! Pair these great CAT 4 leggings with an arc rated long coat for maximum protection. 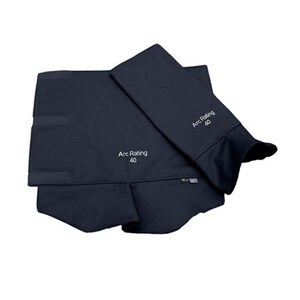 A reliable, American made CAT 4 short coat. Price: $562.33 Be the first to review! 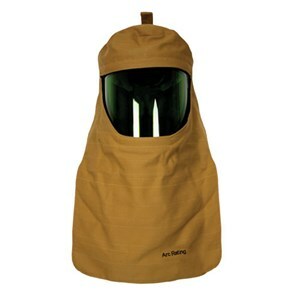 Multi-layer Nomex / Kevlar FR bibs for top-notch protection. Price: $619.72 Be the first to review! 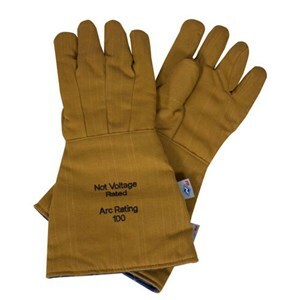 National Safety Apparel Arc Guard Gloves provide thermal protection. Price: $196.23 Be the first to review! 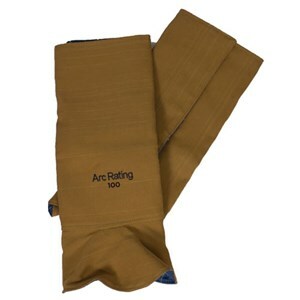 ArcGuard Gloves from NSA provide thermal protection. Price: $131.98 Be the first to review! 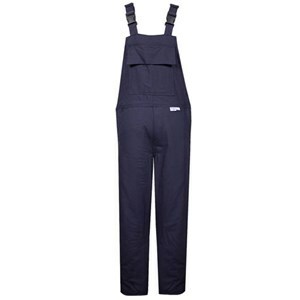 FR Bib overalls that will keep you comfortable and warm all day long! Price: $314.73 Be the first to review! This insulated FR bib overall provides CAT 4 protection and enhanced visibility. Price: $439.87 Be the first to review! 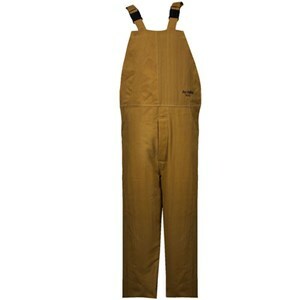 A great water-repellant, flame resistant bib overall. 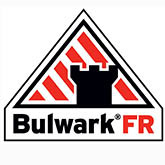 Excel FR Comfortouch by Bulwark looks good and feels great! 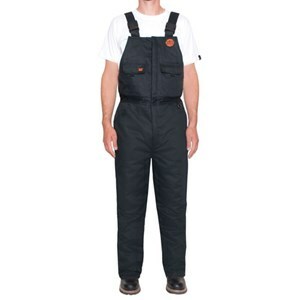 These insulated bib overalls help you stay safe and visible while you work! Price: $291.87 Be the first to review! Find top-notch protection in these flame resistant bib overalls for rugged arc flash protection. Price: $276.25 Be the first to review! Price: $299.99 Be the first to review! Insulated bibs to get you through the cold weather. Price: $252.67 Be the first to review! 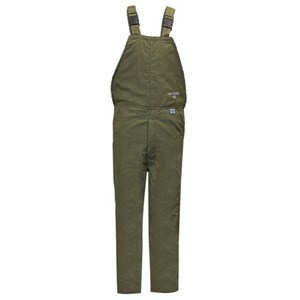 Insulated bib overalls that bring FR protection. 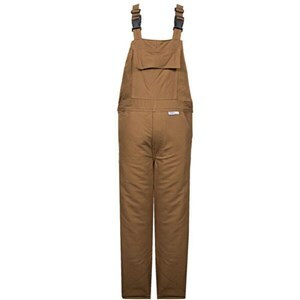 Snaps into a variety of FR Coveralls and FR Jackets. 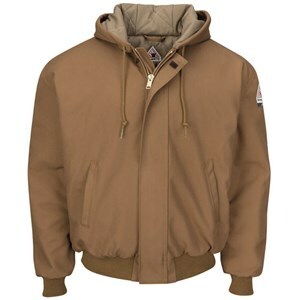 Add this great flame resistant hood to your Carhartt jacket for maximum warmth. 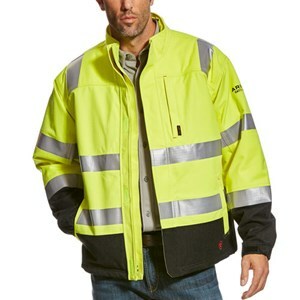 Snaps easily to a variety of flame resistant jackets! Price: $49.00 Be the first to review! 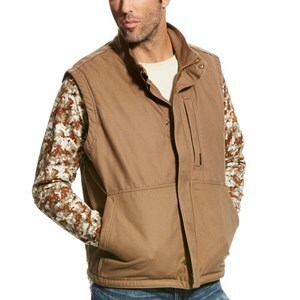 This vest in brown duck can be worn alone or under an FR jacket for additional warmth. 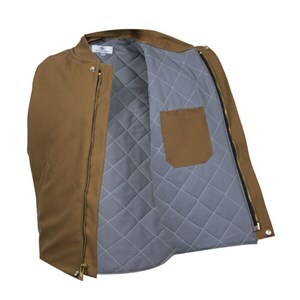 Add this CAT 4 FR jacket liner with quilting for extreme warmth. Price: $163.40 Be the first to review! 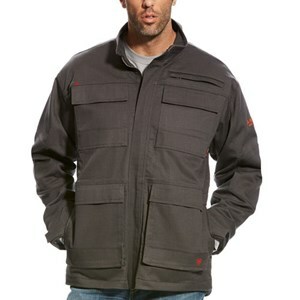 This flame resistant vest liner is great for added warmth under an FR jacket. 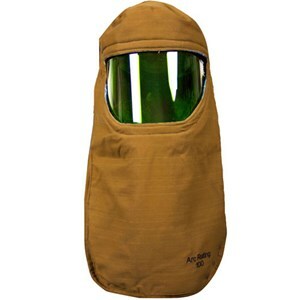 The perfect, comfortable companion to any hard hat. 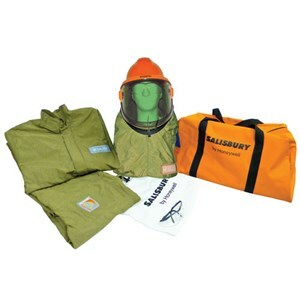 The perfect, comfortable companion to any hard hat! 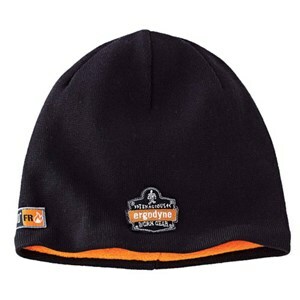 Get ultimate FR protection and warmth in this winter hat. 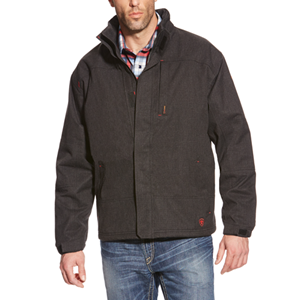 Quilted insulation makes this flame resistant team jacket a must-have. Price: $216.13 Be the first to review! 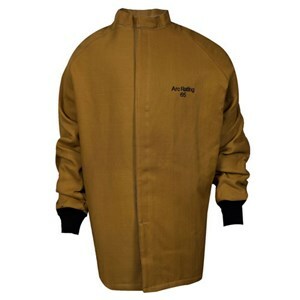 This FR team jacket features EXCEL FR 100% Cotton and CAT 4 protection. 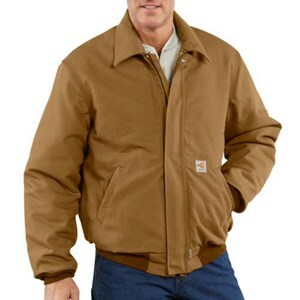 A stylish and warm lineman's flame resistant coat in brown duck. Price: $207.53 Be the first to review! 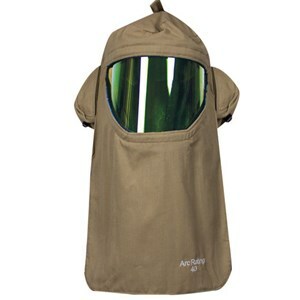 Shield yourself from the rain without sacrificing flame resistant protection! 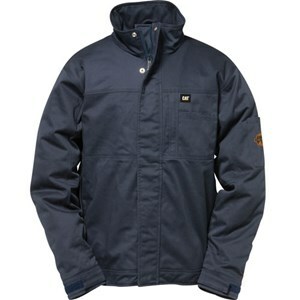 A durable FR jacket with wind and water resistance. Price: $228.81 Be the first to review! 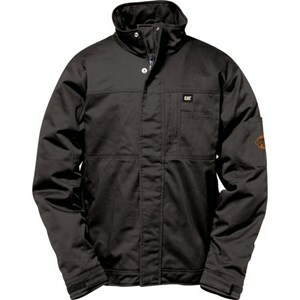 Durable and water resistant FR jacket from Ariat. Price: $199.99 Be the first to review! 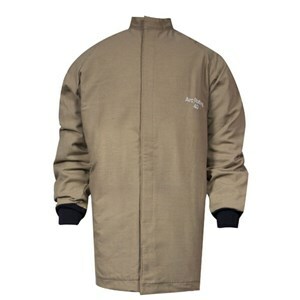 Be seen, stay dry, stay protected in this FR jacket! 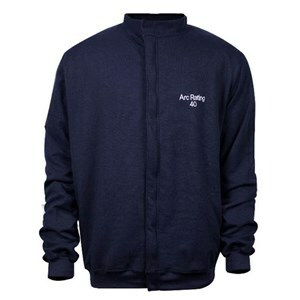 This stylish lined FR sweatshirt is available as a pullover or zip front. 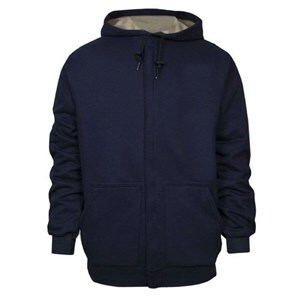 A dual certified hoodie that will help keep you warm! 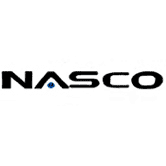 Price: $225.00 Be the first to review! 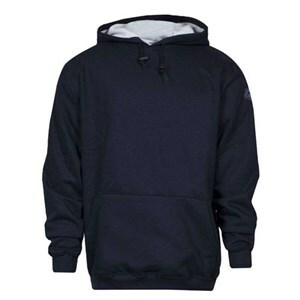 Comfort and warmth in a CAT 4 FR sweatshirt. 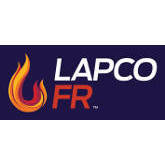 Price: $245.00 Be the first to review! 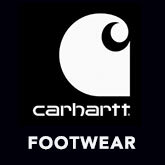 When cooler temperatures hit, and extra warmth is a necessity, gear up in this Carhartt FR Mock Neck Vest for protection and quality. 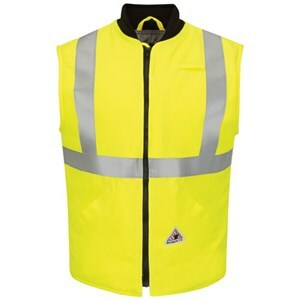 This vest will keep you extra warm, while giving you maximum FR protection. When the temperature drops, you're gonna want to layer up. Price: $130.00 Be the first to review! Warm your core while also staying FR compliant. 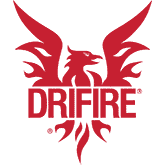 This flame resistant winter parka is packed with deluxe features. 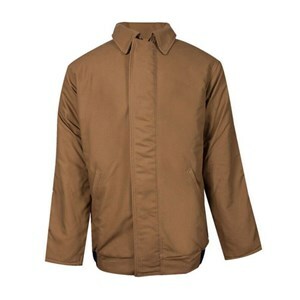 This stylish FR bomber jacket provides CAT 4 protection. 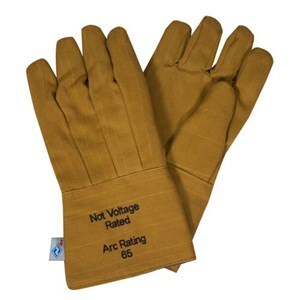 This quality FR coat is insulated and CAT 4. 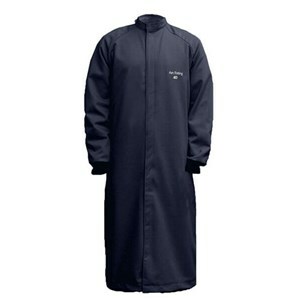 You need to keep warm, but you also need to be compliant. 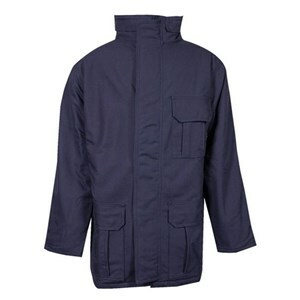 Gear up in this flame resistant parka in UltraSoft. Price: $337.99 Be the first to review! Price: $306.67 Be the first to review! 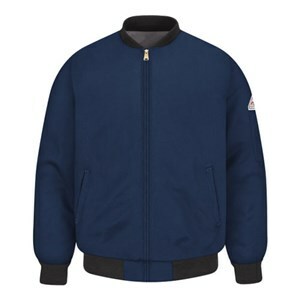 Stay warm, stay protected, stay productive in this FR Bomber Jacket by NSA. 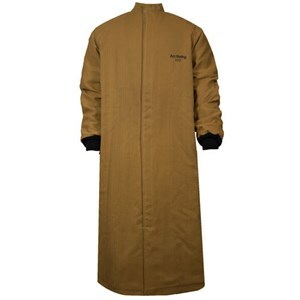 When the weather gets frigid, the agile get outfitted in this quilt-lined FR duck traditional coat to stay tough and productive. 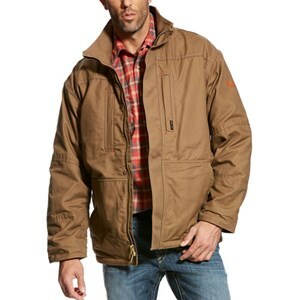 Protection, comfort, and warmth have never came together quite like in this flame resistant active jacket. 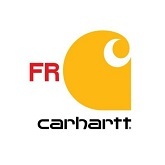 Get this great FR jacket from Carhartt and stay comfortable and protected even in the cold! 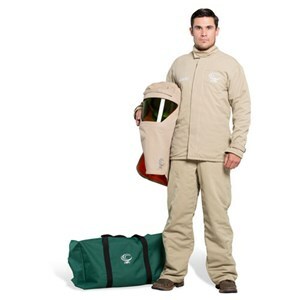 Beat the cold with this flame resistant insulated parka! Price: $309.99 Be the first to review! 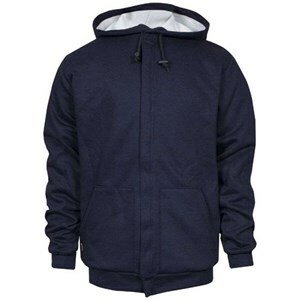 An insulated hooded jacket with dual hazard protection. 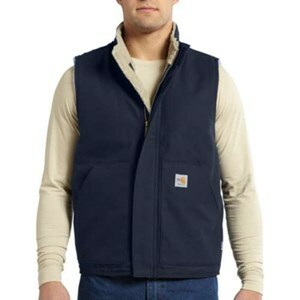 A heavy-duty FR vest that will make sure you'll be seen. Price: $180.47 Be the first to review! 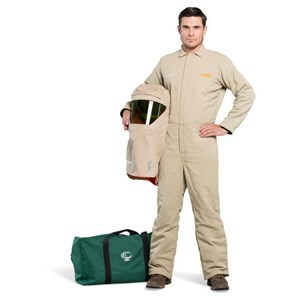 This flame resistant insulated coverall is made from toasty Nomex for warmth that protects. Price: $540.28 Be the first to review!